We are so very excited to begin this project with all of you. Yes, YOU! If you’re reading this and have ovaries, you’re invited to join in on the fun. Whether you’re starting a business or maintaining an established one, we aim to build a community of driven women who will support, inspire and motivate one another. Starting a business can be intimidating, frustrating and scary but you obviously are going down this path because it’s something YOU are passionate about. Let’s help each other push forward and create something amazing! We will be hosting monthly networking events in Calgary, Alberta where you can meet, get to know and chat with other business owners. Come out and share your success & failure stories, ask & answer questions and learn something new! Plus I mean, there will most likely be food involved…. COME ON! Also, we will be sharing blog posts focused on all things business related. They will be written by real life #girlbosses who will be sharing everything tucked away in that babe of a brain of theirs. If you would like to be a contributor, please contact us! 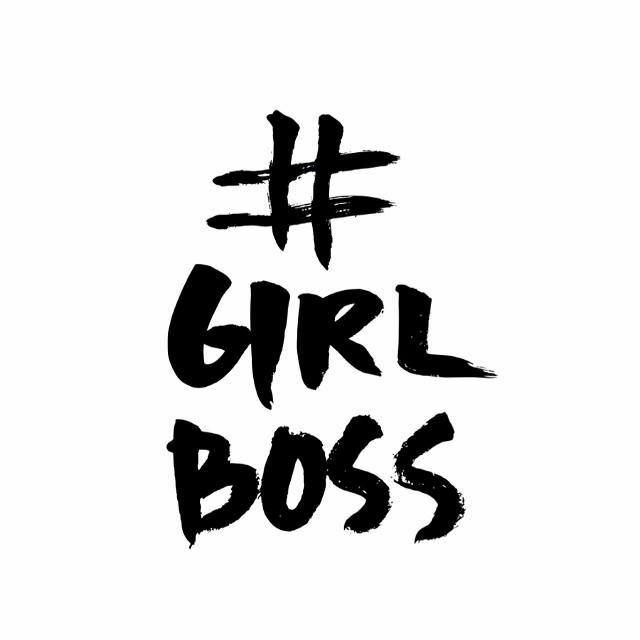 You don’t need to be from Calgary, #girlbosses everywhere are invited! Please feel free to introduce yourself, meet someone new and help support your local girl gang.